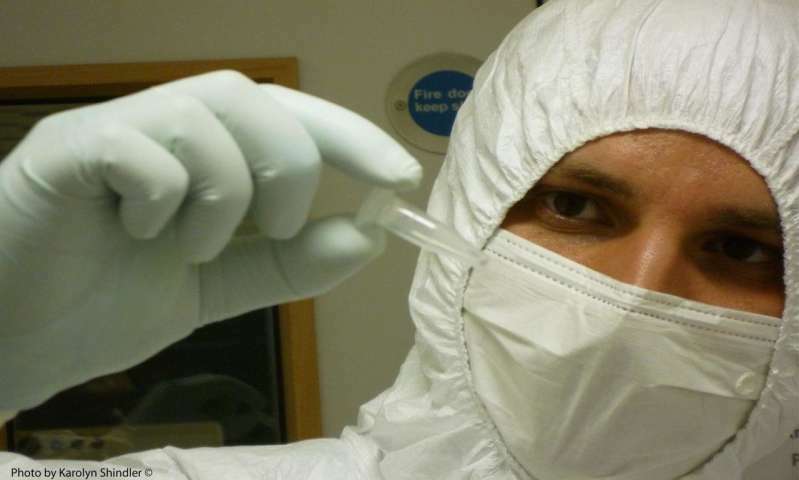 Dr Linus Girdland-Flink, who is based at Liverpool John Moores University's School of Natural Sciences and Psychology, and senior author of the study, comments: "Previous studies on the Guanches have relied on single genetic markers, such as mitochondrial DNA and Y-chromosomes. These markers often lack the analytical precision needed to resolve finer levels of population history. By sequencing autosomal DNA we have gained unique insights to the ancestry and origin of these populations." Dr Ricardo Rodríguez Varela, researcher at Stockholm University and lead author of the study, explains: "By generating the first autosomal genetic data from these populations we can conclusively demonstrate that the Guanches were most closely related to modern North Africans of Berber ancestry than to any other population we included for comparisons, supporting previous studies but adding more detail and nuance." Professor Tom Gillingwater, Head of Anatomy at the University of Edinburgh, said: "This study gives us a fascinating insight into this unique population and we're delighted to see our collections being used to make such an important contribution to research. It is thanks to our excellent curatorial team that we are able to give researchers from around the world access to our historic archives. We hope this will be the first of many exciting discoveries to come from the collections in our care." Professor Anders Götherström, co-author and director of the ancient DNA laboratory at Stockholm University, explains these findings: "Our analyses show that a small portion of the genetic ancestry of the Guanches was derived from populations most closely related to European Stone Age farmers. 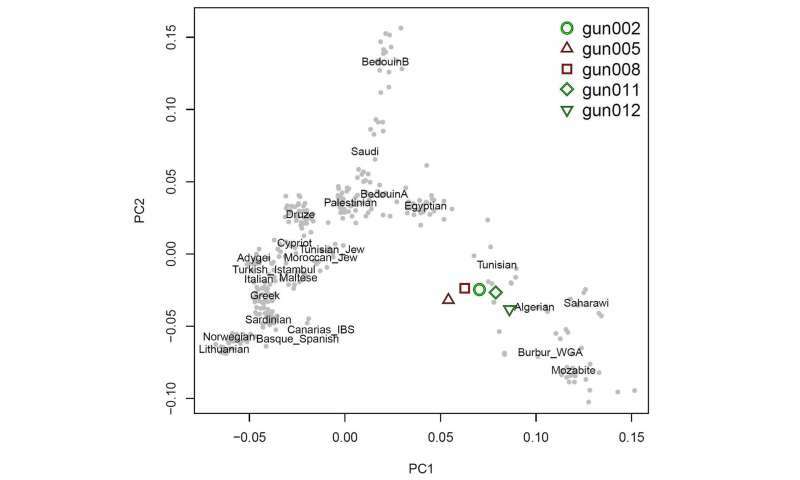 Interestingly, this type of genetic ancestry was introduced to Europe from Anatolia with migrating farmers during the Neolithic expansion around 7,000 years ago. Other North African populations have varying proportions of this ancestry but it is not yet fully understood how and when it spread across North Africa." The team was also able to provide new insights to the genetic legacy of the Guanches in modern Canary Islanders. Dr. Torsten Günther, co-author and researcher at Uppsala University, concludes: "Our analyses show that modern inhabitants of Gran Canaria inherited circa 16-31% of their genomic ancestry from the Guanches."